Atlantic, IA — Cass County Public Health is celebrating National Public Health Week April 1-7, 2019. 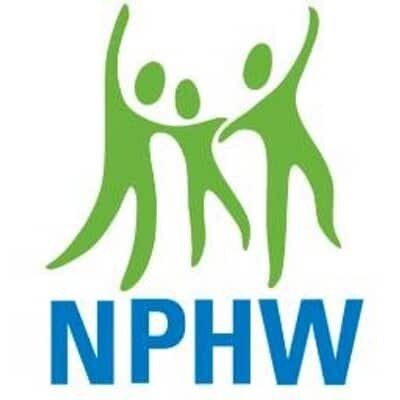 Public health impacts every aspect of our lives, and National Public Health Week (NPHW) shines a spotlight on how far we have come, as well as acknowledging how much more we need to do to make healthy living easier where people live, learn, work, and play. The national theme is Creating the Healthiest Nation: For science. For action. For health. As part of this goal, Public Health works to build safe, healthy communities; provide quality healthcare for all; encourage healthy behaviors and choices; create healthy environments; increase economic mobility; and give everyone access to safe, healthy food. “As residents in Cass County, if we each take one small step towards a healthier life every day, together we can make a difference in our national goal,” said Beth Olsen, Director of Cass County Public Health. In Cass County, Public Health has resources to help residents of all ages and stages of life. To learn more about Cass County Public Health, or to ask questions about their programs, call 712-243-7546 or stop in their office located at 1408 East 10th Street, Atlantic, Iowa.